← THE MAPLE LEAF FOREVER! 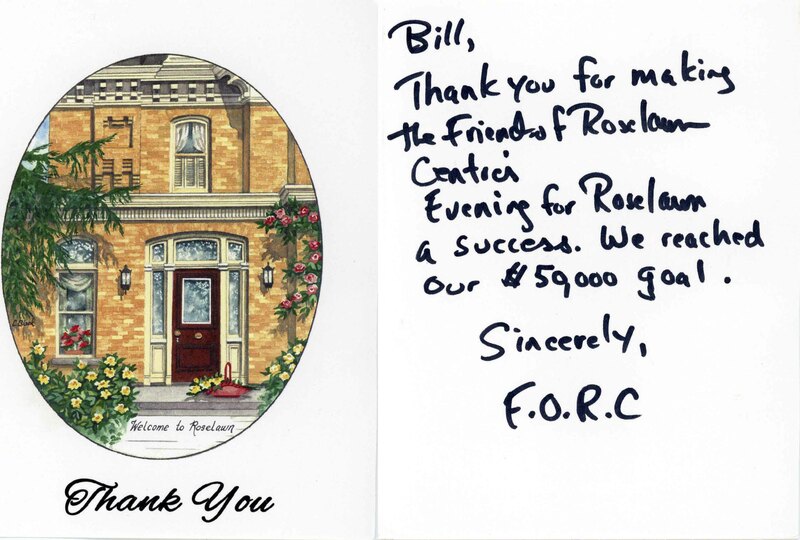 Friends of the Roselawn is a charity organization involved with the repair and restoration of a heritage property, the Roselawn, in Port Colborne, Ontario. The Roselawn is the venue for summer stock theatre and other cultural activities in the local area throughout the year. I donated a copy of the image seen below to this year’s Art Auction in support of the Roselawn. The piece was snapped up by Sister Jacquie O’Keefe and now has pride of place in Jericho House, an inter-denominational retreat which was the venue for the Auction during the ongoing restorations at the Roselawn. Congrats to Jericho House and their contribution to the success of this year’s event.